Furniture is a must for building the house which is not only functional but also for getting the comfort and also beauty which is crucial for modern living place. There is no doubt that people will choose the best furniture for their living place and among various offers of furniture which can be found nowadays, furniture which is made from wood still becomes favorite choice. The wood which is used for furniture can be separated in three types with different specification of course. 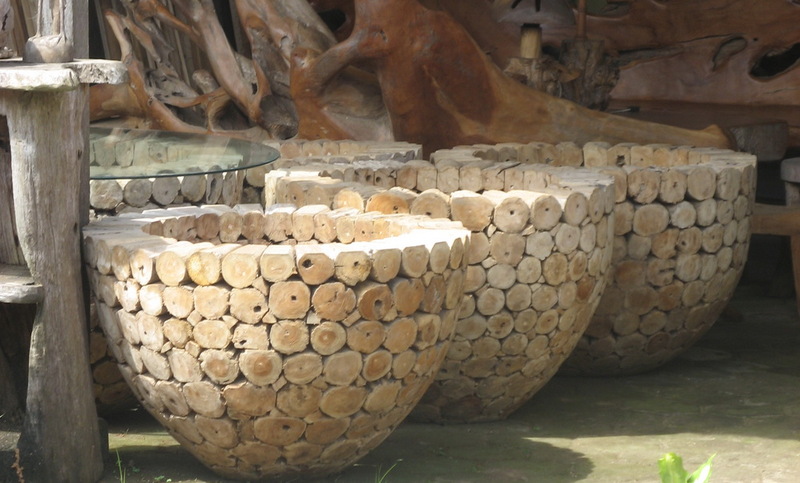 The wood furniture which can be found at the market nowadays is made from hardwood, softwood, and composite. The hardwood is the wood which has the best quality for furniture but of course it also has the highest price among other type of wood which is made into furniture. Teak, Mindy, Mahogany, Cherry, and oak are some popular hardwood options. The softwood has cheaper price but it is not as dense as the hardwood so the furniture made from this wood will need specific treatment for keeping its quality and look. The composite wood usually is called manufactured wood and there are various types of this composite including plywood, particle board, hardboard, and Medium Density Fiberboard or MDF. The composite is the cheapest wood material which is used for furniture.